The arteriovenous fistula should be placed as distally as possible in the non-dominant arm. Preferred type of vascular access for hemodialysis should be in descending order of preference a wrist (radiocephalic) primary fistula, an elbow (brachiocephalic) primary fistula, and a transposed brachial basilic vein fistula. For patients who have exhausted all forearm veins on both sides, a forearm loop graft, preferable to a straight configuration, and then an upper-arm graft may be considered. 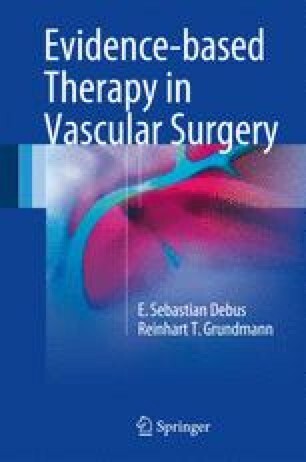 Kumwenda M, Mitra S, Reid C. Vascular access for haemodialysis. Clinical practice guideline. 6th ed. UK Renal Association; 2015. www.renal.org.